We research and implement the latest web design trends and technologies to deliver clean, cutting edge websites. 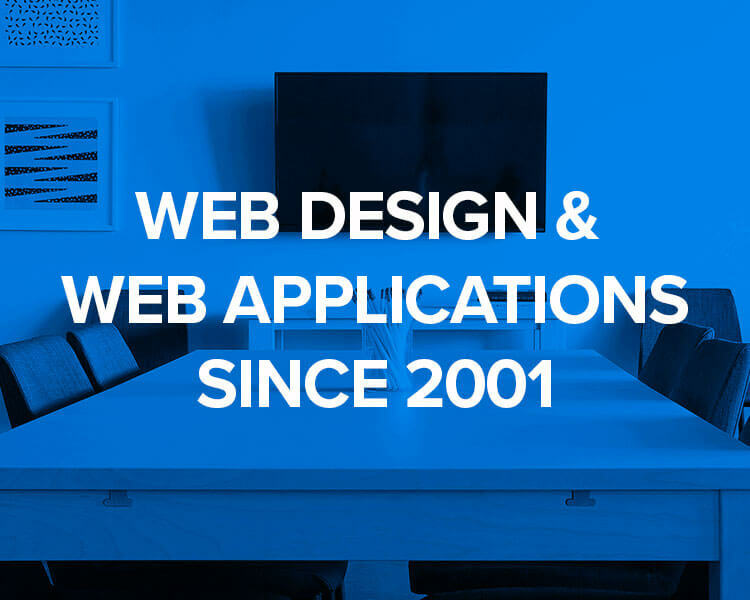 Our focus includes building websites, custom web applications and e-commerce projects. It's not just a job, it's a passion and it shows. Have a look at some of our work. We design it. We build it. You furnish it. Simple. "I am proud to recommend the services of I4 Technologies Inc. for businesses seeking to expand their sales in the online world. Their team of experts have provided excellent service and a quality of execution in creating our online website which we have put into operation as of September 2018. They have guided us in making the right choices for our website and have been very thorough in determining our needs."